September 2018 update: Unfortunately, given the high number of requests we receive each week, we can only consider queries from publishers. EcoLit Books focuses on literature about the environment and animal rights. We welcome books that examine these topics in all genres, from fiction to poetry to nonfiction. Contributors often review books they buy or borrow from libraries; they also accept publisher review copies. If you’re a publisher, please do not send books without a detailed query first. And please keep in mind that we already have a long list of books on our reading/review lists. 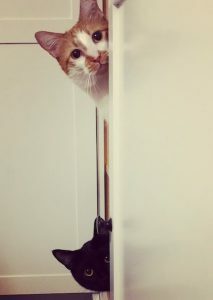 We are unable to respond to unsolicited books sent for review. We use Amazon Associates to help fund this online community, as well as the bookstore. 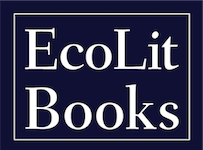 All books we receive will be considered for review; however, we do reserve the right not to review a book if for any reason it’s not the right fit for EcoLit Books.